It’s finally here! I’M SO EXCITED TO FINALLY BE A MAID OF HONOR. And for my baby sister no less!!! 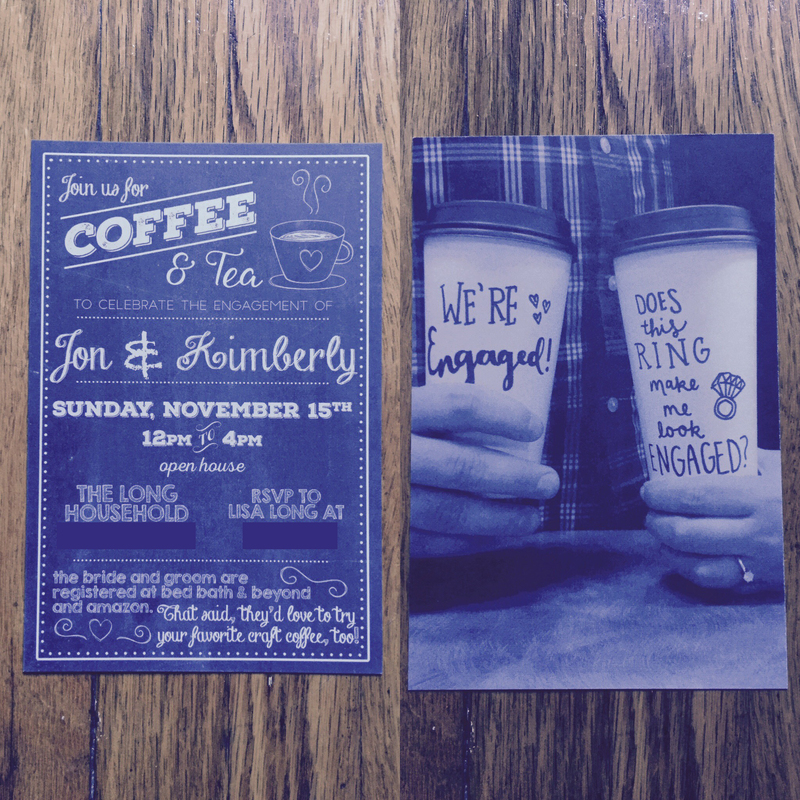 I can’t wait to help her design everything for their big day and first up is their coffee themed engagement party. Keep an eye on the blog for the next year as I design soup to nuts, her entire wedding suite!